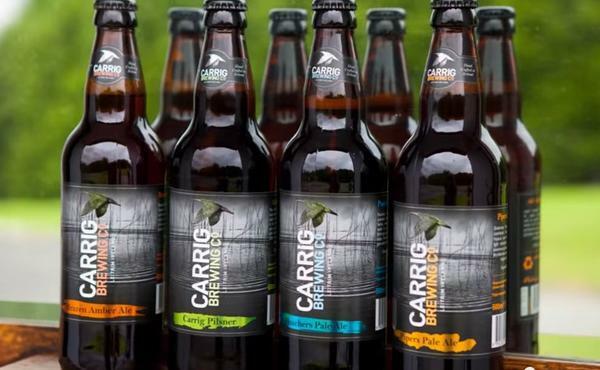 Founded in 2011 by husband and wife Sinéad O'Connell and Martie Deegan, Carrig Brewery offers a variety of craft beers ranging from pilsner, pale ale, red ale and IPA (India Pale Ale) beer. Carraig beers brewery is located in The Food Hub, Drumshanbo, Co Leitrim. Due to the success of Carrig beers, they have begun to export to regions of Europe and North America. Their success has also led to the opening of multiple bars around Ireland. 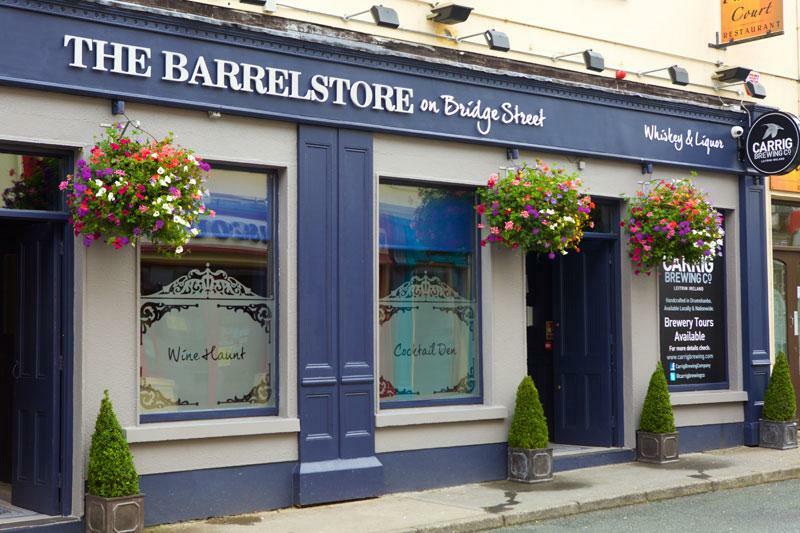 The Barrelstore in Carrick on Shannon, Bar Rua on Clarendon Street in Dublin city and also Tanyard Lane in Tullamore Co Offaly.